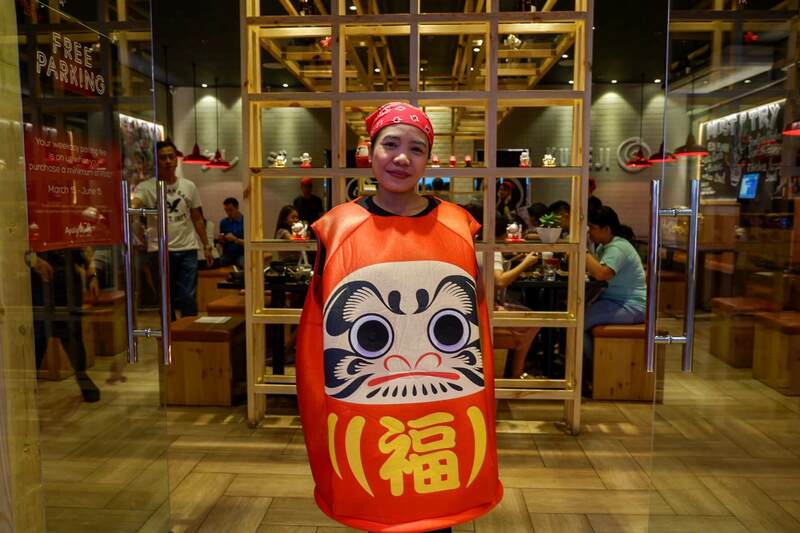 Our love for Ramen and Japanese cuisine is undeniable as evident by our other features about Japanese restaurants, and our quest for the most Oishī (delicious) Japanese dish continues. 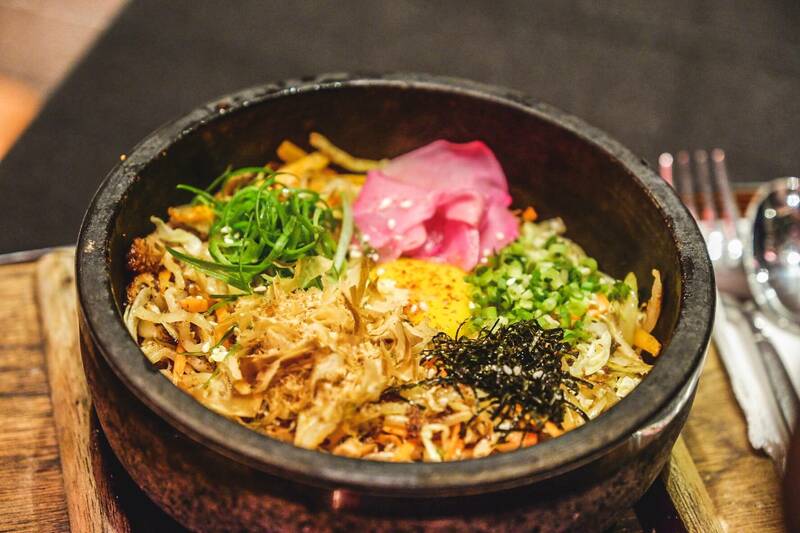 Kureji means crazy in the Japanese language, and that’s what exactly you would describe their new concept of ramen which is the Sizzling Ramen. 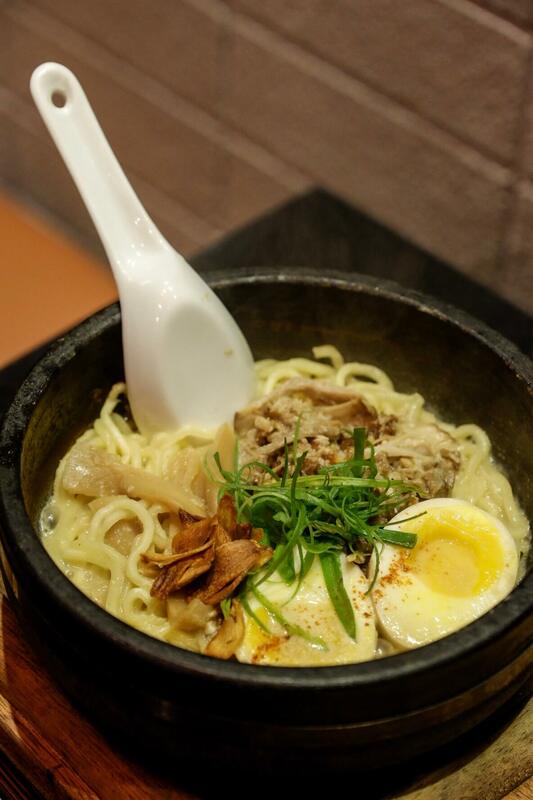 Served in sizzling stone bowl, the Sizzling Ramen seems like the lovechild of the Pinoy Sisig we all know and the Ramen we all love. 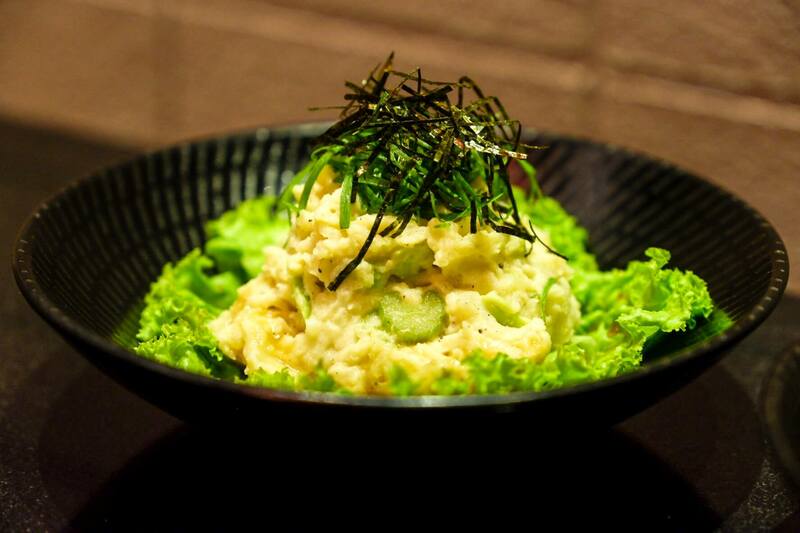 But before we indulge ourselves to this “crazy” dish, let us take a peek at some of the other dish that makes Kureji the place to be. For our appetizer, we had their Potato Salad ( Php180). This wasn’t so creamy which is good for me. I was actually surprised that I liked this, it wouldn’t be something that I would normally order. We also tried the Chicken Karaage (Php250) which are marinated bite-sized chicken cuts and then deep fried, this was their Japanese version of chicken nuggets if you would ask me. 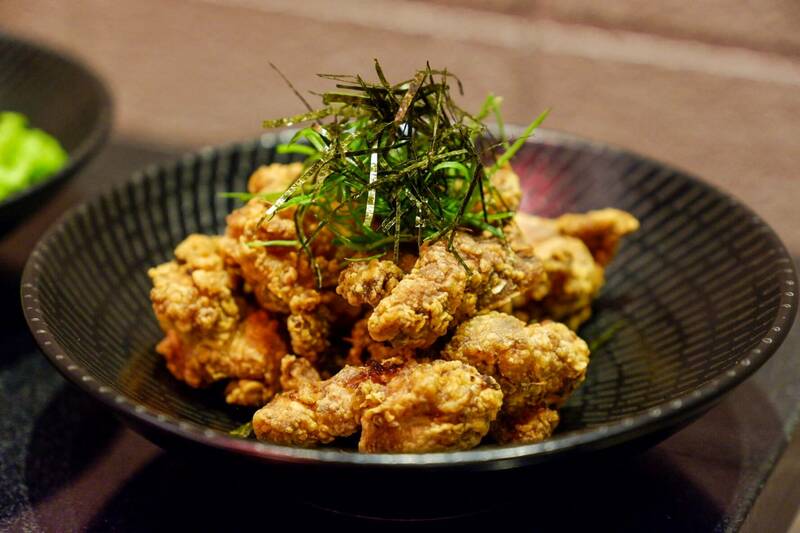 These tender and juice chicken pieces is served a special dipping yuzu mayonnaise sauce. The sauce is not overpowering unlike most sauce out there, rather, it brings out the flavors from the chicken. 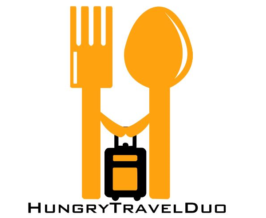 We also tried their Chicken wings for Php250. It comes in three choices of sauce; Soy Garlic Youzu for a savory experience, Sriracha if you want that extra kick of spiciness, and Salt and Vinegar for that tangy and salty flavor. The sauce compliments well with the crispy chicken skin and the juicy meat. All the sauce that comes with it are great but I specifically loved the Sriracha one the most because of its well-balanced amount of spice. They also have Gyoza which I think could be better if they experiment a little bit with the flavors too. Nevertheless, the Gyoza they have is very close to the traditional Gyoza which is perfect for those looking for an authentic taste and the sauce was absolutely good. For our soup, we had the Tori Chicken Paitan which is a white creamy sauce reminiscent of the chicken soup we loved growing up especially during the cold season. The fact that the broth is chicken-based and not pork makes it a better choice for it is healthier and lighter for the stomach to handle. And for our main course and star of our Kureji experience, we tried two flavors of their famous Sizzling Ramen. 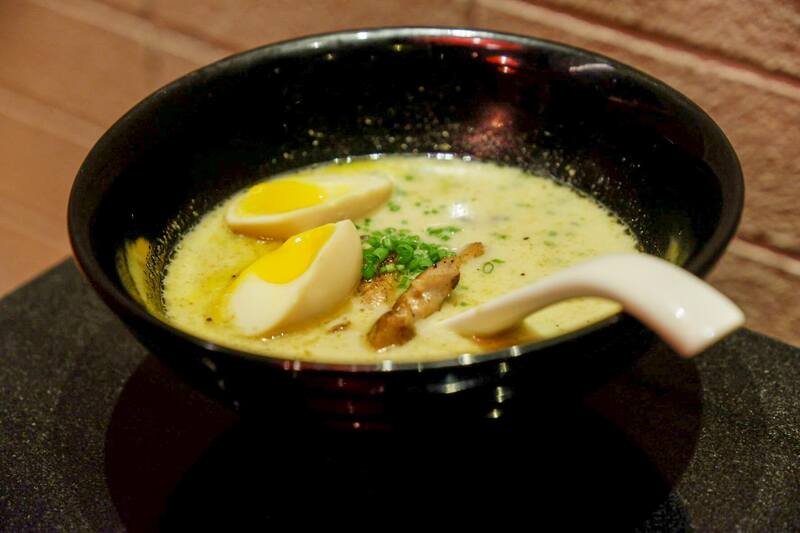 The first one we had was their Garlic Miso Ramen, it has a very strong flavor of garlic. This is perfect for those who loves garlic and those who are not that fan of spicy food. The broth was a little thicker than regular ramen but it packs a richer and creamier flavor. 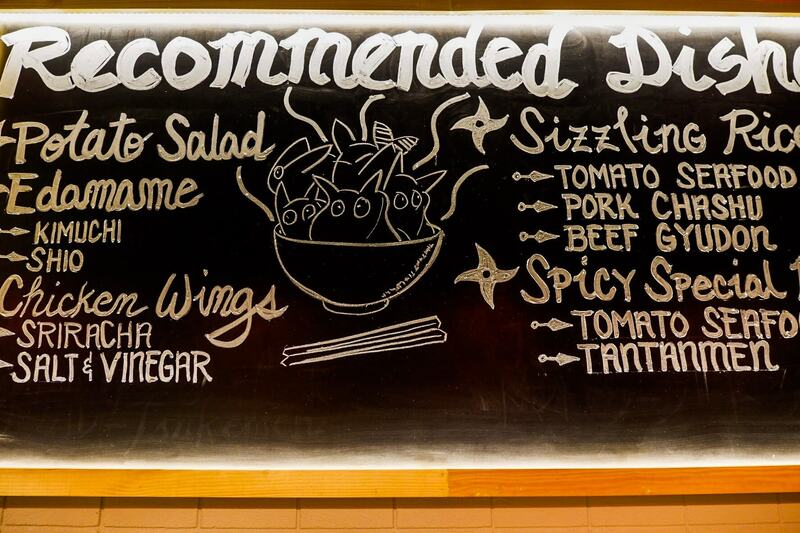 For seafood and spicy lovers, they have the Tomato Seafood. It is served with fresh shrimps, salmon, squid, and other ramen toppings. It has a mild spicy flavor which does not overpower the other flavors of the dish but rather complements it well. 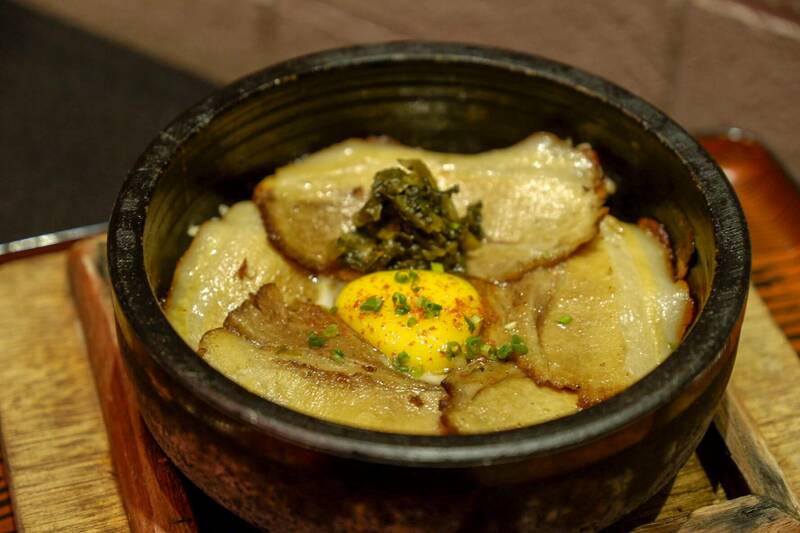 We were also served Sizzling Pork Chashu (Php 320) . This was just all right, I guess for those who would love a balanced flavor and those who enjoy meat would go for this dish. 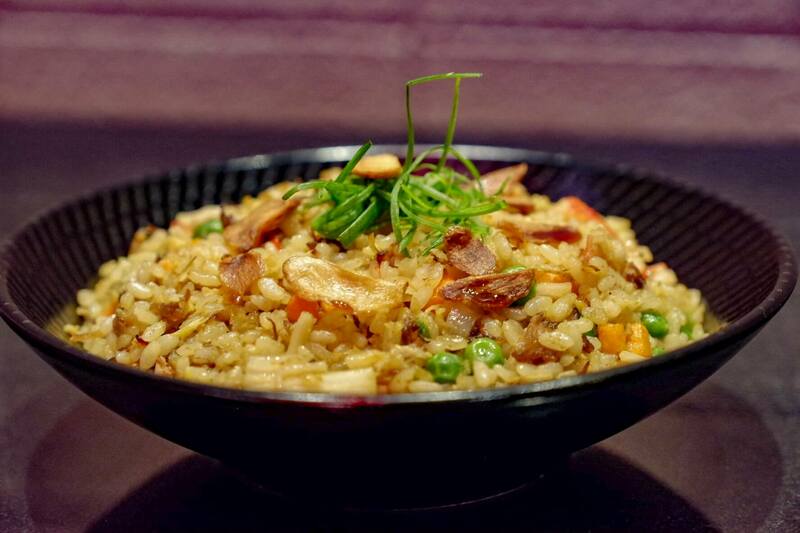 For those who doesn’t consider a meal to be complete without rice, they serve a variety of Chahan or Rice bowls. 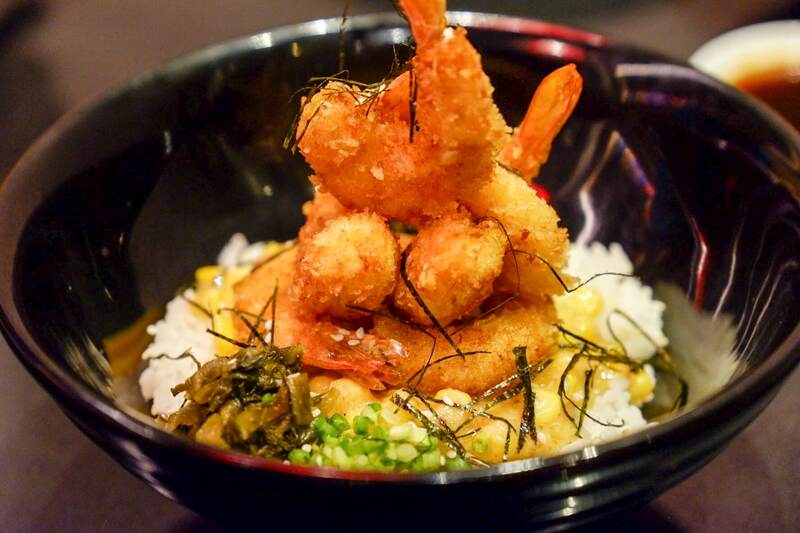 We tried their Kureji Ebi Fuiai Rice bowl served with lemon or ebi sauce. I specifically love the miso butter on the rice but you can also order it without rice or ala carte if you are on a diet. 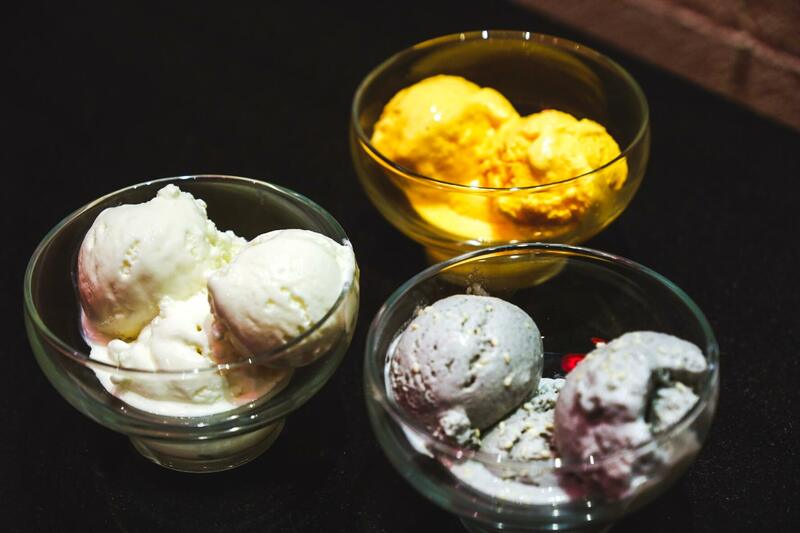 For our dessert, we had three flavors of their ice cream; Sesame, Cheesecake, and Orange. You might think that even their choice of flavors for ice cream is quite unusual and crazy but they were all so good and refreshing. I liked and highly recommend the Orange flavor because it was really great. If you are looking for a Ramen fix but also want to try something new, Kureji is the place to go. 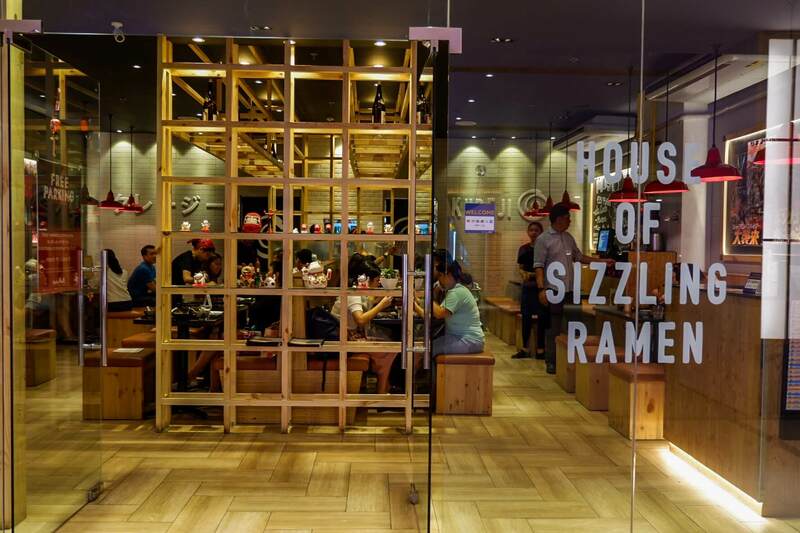 Their concept of Sizzling Ramen might sound crazy, but the taste was also crazy good. They are located at 4th Floor Vertis Ginza Japan Town, Ayala Malls Vertis North, Quezon City.